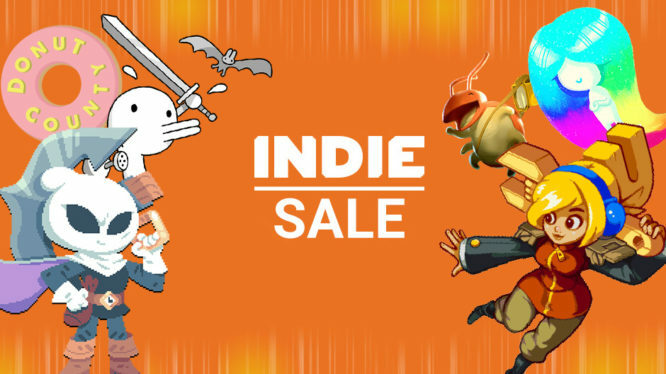 Grab deep discounts on top titles like Minit, Moonlighter, and more! The Nindie Showcase may be over, but that won’t stop Nintendo celebrating the fantastic range of indie games available on Nintendo Switch. For a limited time on the US eShop, over 20 different indie titles will be available for up to 50% their original asking price. Nintendo of America’s digital Indie Sale kicked off on the 20th and is set to run until the 27th March at 8:59am PT. Players can grab heavy discounts on a whole host of fantastic and critically acclaimed indie titles, so what better time to stock up and support smaller studios. A complete list of discounted Nintendo Switch indie games is featured below, but be warned, with so many ridiculously good games on offer, you might just end up buying them all!